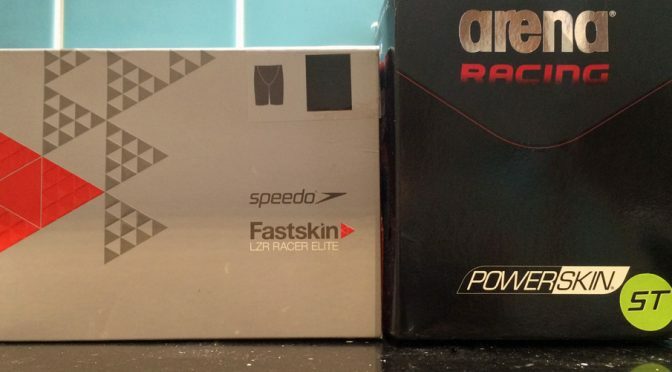 It’s possible to spend upwards of £300 on a suit for racing in if you want to get the very latest in technology. But do you need to? 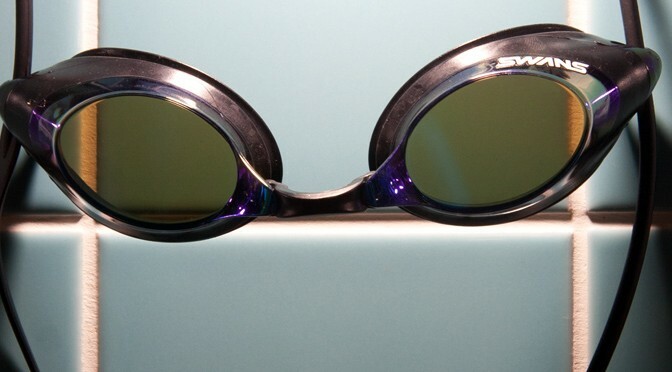 Certainly if you want to be at the bleeding edge then yes you do, but for most swimmers, that’s not essential. So what happens if you come down the price range? I tested two suits from the budget end of the market to answer that exact question. 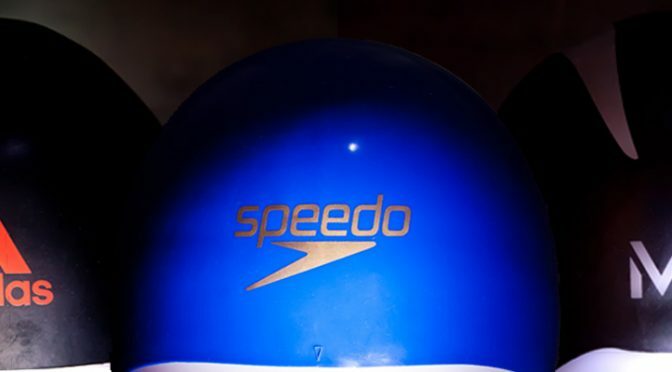 The bullet cap, the evolution of the humble swimming cap into a piece of performance equipment. A device that aims to remove the lumps and bumps of latex and conventional silicon and make the top of your head the most streamlined it could possibly be. Or at least that’s the theory – I tested out three leading models to try out the practice.